We are one of India's leading travel service providers of Kerala Ayurveda Tour, specialized in providing customized travel services to tourists visiting the Indian Sub-Continent. Ayurveda treatment makes the body supple, removes stiffness of joints due to diseases of vitiated vata-types. It helps cleanse the scrota's (lymph) of the body and brings about better blood circulation. It also helps improve the complexion, increase appetite, improve digestion, restore relish for food and removes sluggishness of excessive sleep. It makes body strong and sturdy with well-developed musculature. It maintains the metabolism in a healthy condition from every point of view. The treatment is found to be very effective in reducing high blood pressure and in certain kinds of skin diseases resulting from impurity of blood. Arrive Cochin and transfer to hotel. Drive to Alleppey and on arrival transfer to houseboat. Lunch at the houseboat. Later backwater cruise crisscrossing villages . Dinner and Overnight aboard the houseboat. After breakfast at the houseboat disembark at finishing point at Alleppey and drive to Kovalam to check into hotel. Later take a city tour covering Sree Padmanabha Temple, Chitra Art Gallery and Veli tourist village. Overnight Beach Resort in Kovalam. 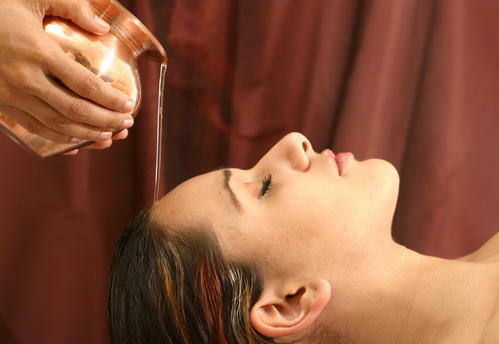 Ayurveda is an age old successfully practices, proven therapy for better health care. It primarily aims at toning up of body tissues and to reduce the catabolic destructive process, which thereby helps to arrest the aging, enhances immunity, and revitalizes the body system. It helps to regain the total positive health or homeostasis in nature's own way by restoring the physical, mental and spiritual equilibrium for general well being. Check out of the hotel, after breakfast and transfer to Trivandrum airport to board flight for onward destination. wayanad's equable climate, natural abundance of forests and the cool monsoon season are best suited for ayurveda's curative and restorative programm. About usTour malabar conduct package tours to all major destinations in south india.we specialise in tour services that go beyond just package tours. we provide easy access to best deals on hotels, resorts and home stays in kerala, karnataka and tamilnadu. We shedule your entire holiday on a lesser coast We have our probes all over the places so it is easy for us to make a hastle free holiday for you. 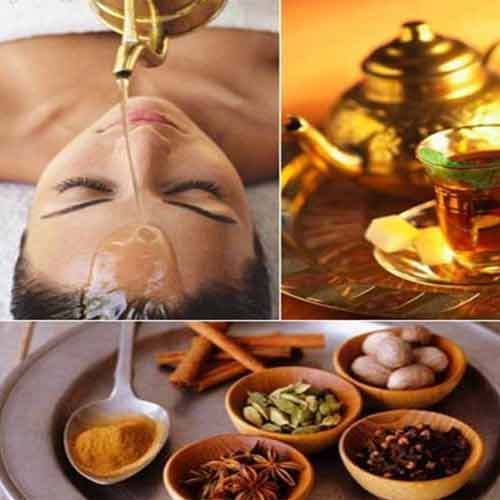 Looking for “Kerala Ayurveda Tour”?